Personal Loans often provide timely help to ease one's debt burden or even meet an unplanned emergency. As an informed customer, one can proactively negotiate all aspects of one's Personal Loan, particularly the cost of the loan, the processing charges and the EMI. A2Z Insurance & Financial Services offers some very lucrative plans in terms of Personal Loans. 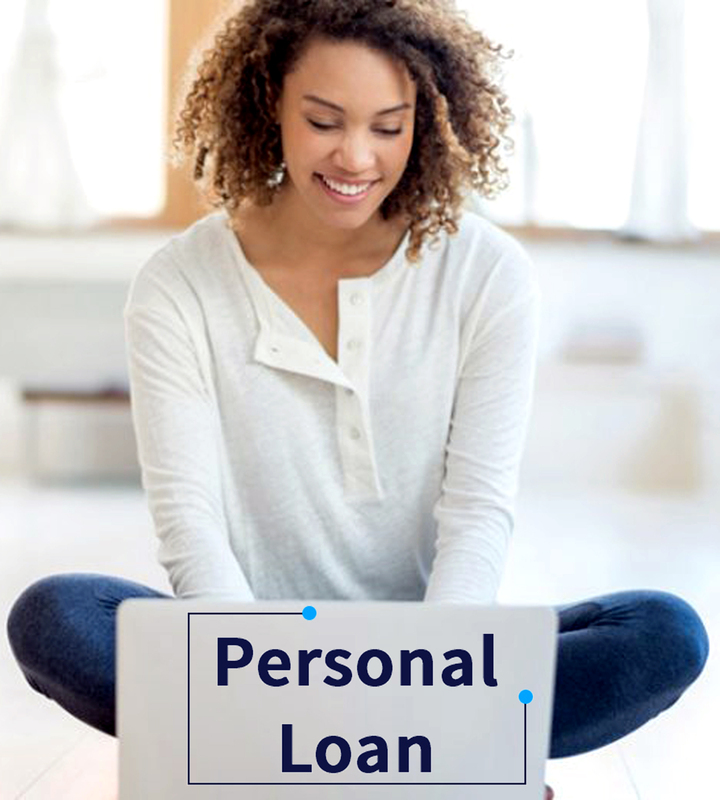 Personal Loan is a short term credit option available to clear a pressing debt, or meet an unseen emergency and A2Z Insurance & Financial Services has some of the best offer in hand. In layman's talk, it can be from any source viz. a relative, a friend, an employer, a self-help group, a co-operative society, a bank etc. In business terminology, it is a type of loan extended by a bank or a non banking financial institution under legal agreement with its customer. In the Indian retail banking scenario, Personal Loans often provide a timely succor for many debt-ridden clients, and a few genuinely in- need credit worthy customers. Before one opts for a Personal Loan, one has to zero-in on the need itself. One can take a paper and a pen, or open one's notebook to make a SWOT analysis of the option. If the threats outweigh the gains from the opportunity, then one needs to consider other loan options such as secured gold loan, or loan against tangible assets, as per individual situation. If gains are substantial, and mitigate a real time fund crunch, then one can certainly take an unsecured Personal Loan from A2Z Insurance & Financial Services. In case of Personal Loans, a needy customer need not be a customer in hurry. One has to negotiate for the most competitive rate, preferably at a fixed rate for the total term of the loan. One has to work out the loan period to suit one's capacity to repay. Often, tailor made solutions on the loan period can significantly reduce one's debt burden. Again, one has to bargain for a minimal processing fee, as this can vary from a mere 0.50% to a significant 3% of the total loan amount. In case, the loan is for pay-off of another loan, one needs to know the wait–in period for the loan pay-off. One has to make provisions for any payments during the wait in period. Besides this, the customer needs to negotiate for minimum processing costs for the pay-out. An unwary customer, in hurry, can end up getting a cash advance much less than what one needed. The better homework one does on one's Personal Loan, the greater is one's savings at the end of the day and if you need expert advice please feel free to contact us. As a proactive customer, one should not sign any loan document without reading it or understanding the fine print. Oral assurances of the processing agent or the lender need to be treated with care and caution if these are not supported by written provision in a legally acceptable format. Next, one should have in possession the original copy of the signed loan agreement. Then one should make a note of the Cheques issued, the date on which these would be Encashed and standing instructions, if any. These proactive measures certainly enable one to strengthen one's credit worthiness in a short span of time and when dealing with A2Z Insurance & Financial Services, customers are made to follow these procedures to ensure smooth transactions and complete transparency.